Watching the rain fall from inside a cozy living room can be a serene experience. On the other hand, watching rain fall while you shiver under a blanket is far less pleasant. If you want to keep your house warm during the colder months, you need to have excellent window frames protecting you from the weather. That is why so many homeowners go with vinyl windows in Portland, OR. Wooden windows in Portland homes tend to look nice but do not last that long. Because of the constant moisture and changing temperatures, the wood in your window frames will likely warp and fade over the years. With high-quality vinyl windows, you get a material that can handle the cold while maintaining its shape and color. That means you spend less time tending to chipping paint and less money on window replacement costs. Because these windows can hold their shape and maintain a solid seal with the wall, you do not have to worry about all the warm air sneaking past the frames and costing you a ton of money on your utility bill. 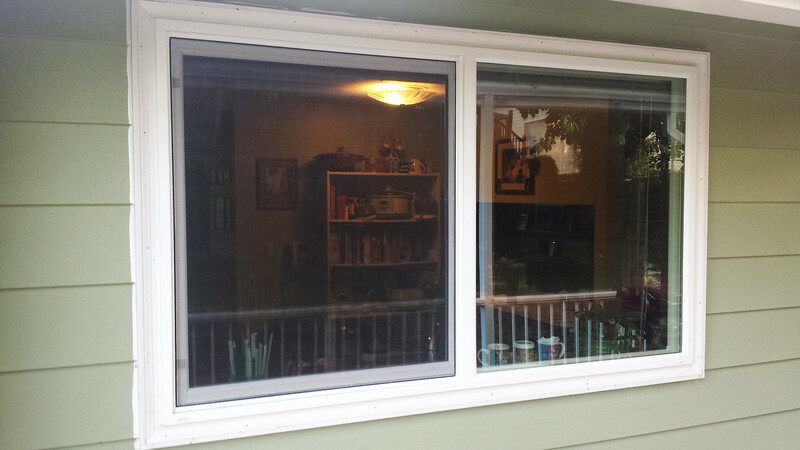 Paying for vinyl windows in Portland, OR, is a great way to get a nice looking window while also racking up energy savings. Upgrading from old, wooden frames to vinyl windows could cut your heating and cooling costs by a huge percentage. It surprises a lot of prospective window shoppers to learn that vinyl is very well priced. When you combine the affordability of vinyl windows with the energy savings and increased resale value of your home, this option pretty much pays for itself. Looking at all these benefits, getting new vinyl windows in Portland, OR, seems like more of a necessity than a luxury. Stop dealing with old frames that can not keep your house warm and go with a material that will make your home look nicer and feel cozier.